Where are most mid-market businesses falling short in managing information more effectively? Quite simply, there’s no centralized location for business documents that allows for fast retrieval. Business information exists on paper and it exists in digital form, but its existence is not organized. In other words, just because you’ve gone “digital” doesn’t mean you’ve solved your document management problems. When mid-market businesses move to a digital environment for document storage, this sometimes means documents are still not obtained and acted upon efficiently. Particular processes may remain in flux if the organization of these documents – in form and name – is not consistent with the expectations of the users and the overall organization. Without the right document management software to organize these documents, your digital system may be as unorganized as your paper-based filing system. Files organized in a computer system within folders are still divergent files. If you have to work between systems to find the information you need to make decisions, you’re working outside the system and creating inefficiencies that are preventing you from accomplishing more with the technology at hand. In other words, you’ve gone digital, but without the benefits of integration. A centralized document management system creates an environment where all business documents in other systems – including accounting and CRM – converge in a master record of company data. This kind of document management pulls all business-critical documents together in a system of organization that allows for fast document retrieval with a few simple mouse clicks. 1) Speedy Inquiry And Dispute: By integrating accounting software – Sage, Peachtree, QuickBooks, Microsoft Dynamics, SAP – into your document management system, you empower employees to quickly retrieve all accounting-related documents to solve over-the-phone inquiries. For example, clients may claim to have already paid or never received an invoice. Through integrated document management, you’re able to look through a customer’s record to pull every document associated with his or her name, including invoices and payment receipts. 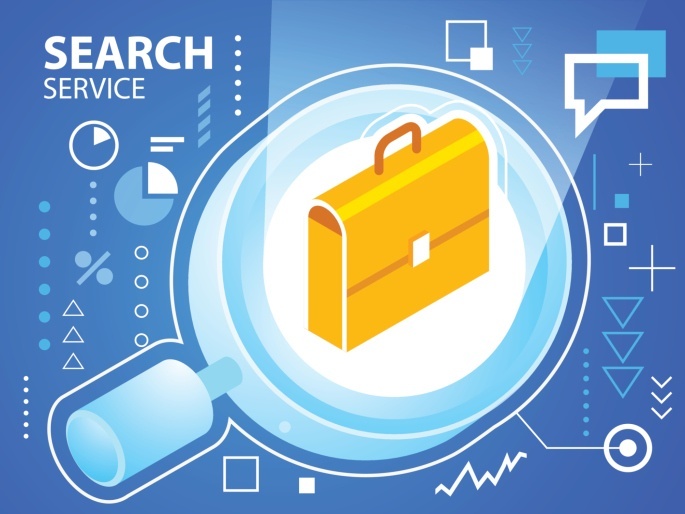 2) Research-Driven Decisions: Through centralized storage and integration, research on running a particular campaign or pursuing a new business initiative is much easier. You’re able to find out what you’ve done previously, how you did it and what the results were. This kind of information retrieval makes for smarter, more competitive businesses, and more successful initiatives based on real data. 3) Simplified And Automated Workflows: With document management software, workflows may be created to improve the flow of information through a business. When approvals are needed on items, a workflow may be set up to send an email to the relevant parties with supporting documents attached and retrievable within a few clicks. Notifications to these receiving employees prompt action and inspire efficiency. Plus, senders anticipate the questions to come by including need-to-know information directly inside the sent documents. Are your business workflows and processes based on the efficient transfer of electronic information? Improving internal processes requires taking a look at the processes themselves before implementing technology. But the actual organization of files and systems is what translates to improved efficiencies that create the desired ROI for the overall business. Receive more tips on document management for mid-sized businesses by downloading our guide.